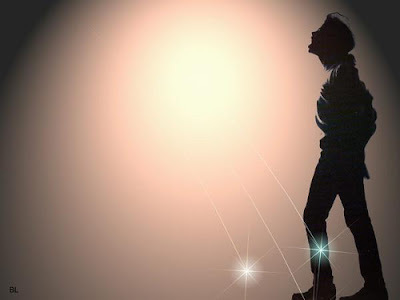 Home Top News	The great Michael Jackson makes his transition at the age of 50…..celebrate his life by unleashing the greatness in you. On Thursday, June 25 I was just about to go downstairs in my home and eat dinner. As I was shutting down my Internet tabs, the last one was Twitter. Before I closed it my eyes scanned some of the latest Tweets and there it was “MJ passes at 50” via Global Grind news. I immediately Googled other news websites and others were verifying the same thing with the exception of CNN. So when asked “What were you doing when you got the news?”…I was on Twitter. My eyes stayed glued to the computer for breaking updates. My phone was blowing up with calls and text messages like everyone else. Then CNN confirmed, Jermaine Jackson made a statement….it was official. Our brother is physically gone. This is not a blog to add to the stream of sad ones but rather as a celebration of a man who influenced my life as well and I never shook his hand. 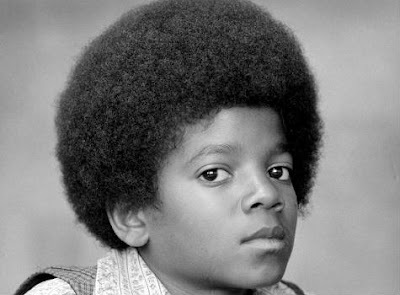 I thank MJ for not sitting on his gifts and talents but rather working unceasingly to master them. We all were motivated to unleash ours. Plus he exhibited unselfishness by sharing his success with others and touching the lives of millions around the world. Are we doing the same? Will we do the same? MJ can never die. For everyone of us that ever wore the zipper jacket, flipped over his records in the house, wore the glitter glove, did the moonwalk, rocked a curl or practiced the dance moves in the living room, MJ lives on. PS: My 3 Top MJ videos 1)Smooth Criminal 2)Thriller 3)Remember The Time…set the pace & trend for all dancers all the way until today.